Sometimes you can encounter a problem while surfing the net using Google Chrome. A common Google Chrome error is ERR_CACHE_MISS error message. This error occurs when you browse a website. The ERR_CACH_MISS error is a fairly common error and many users have complained of receiving it. 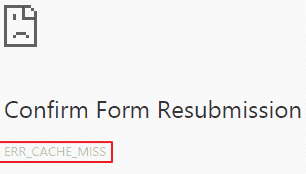 If you are receiving an ERR_CACHE_MISS error message, you have come to the right place. Here we have provided six easy solutions that can help you fix the issue. When you visit any website, the browser collects and stores information about that website. The stored information is known as browser cache and cookies. Whenever you revisit any website, the browser uses the stored information of the website to speed up access and load webpages faster. If you are not habitual of deleting browsing data, the volume of browsing data can grow to enormous size. There is a possibility some of the cookies and browsing data has expired and no longer of use. Your browser is more likely to use this old data which could lead to errors like ERR_CACHE_MISS. The solution to this problem is deleting browsing data that will force the browser to start anew even if you are revisiting any website. Here are the steps to follow. If you are still receiving an ERR_CACHE_MISS error, move to next solution. Browser extensions add functionalities to the browser but due to incompatibility issues, they could be the reason behind ERR_CACHE_MISS error. In such a scenario, you need to disable browser extension that is causing a problem. Here are the steps to follow. A new tab opens that lists all active and disabled Extensions. The toggle switch of the active extensions is blue colored while the toggle switch of the disabled extensions is grey in color. You need to click on the toggle switch to enable or disable the extension. If the error is not resolved, move to next solution. 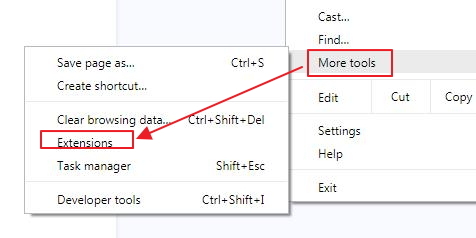 You can enable extensions before moving to the next solution. There is a possibility some wrong browser setting is the cause of the ERR_CACHE_MISS error. In many cases, wrong browser setting or configuration causes Internet access problems. 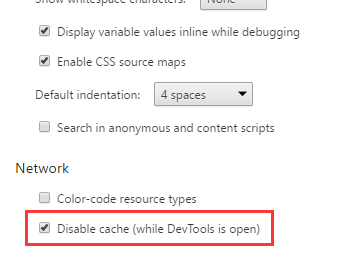 Since it is hard to know the exact browser setting which is the reason behind ERR_CACHE_MISS error, a simple solution is to reset browser that will load all default settings. Here are the steps to follow. If you are still getting an ERR_CACHE_MISS error, move to next solution. Many times the user does not update their browser for a long time and this could cause errors like ERR_CACHE_MISS. A simple solution to this problem is installing the latest version of Chrome. Here are the steps to follow. 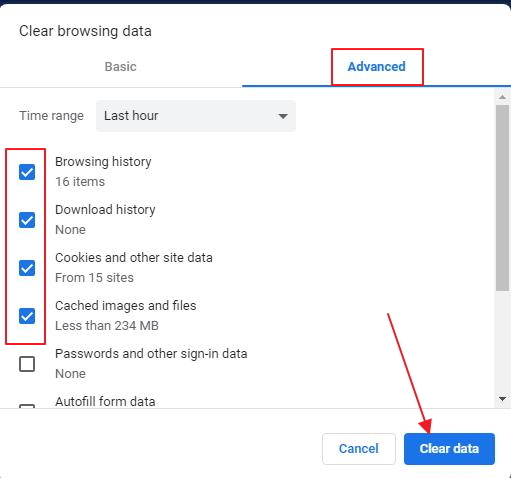 Though you have cleared browser cache, in Solution One, the browser continues to store website data and cookies in its Cache system. Many users were able to resolve the ERR_CACHE_MISS error after completely disabling Cache system. Here are steps to follow. A developer tools window opens in the same tab on the right side. In the command prompt window, type the following commands in the following the order. After typing the command, hit Enter on the keyboard. Wait for the command operation to complete before typing next command in the list. Execute all commands in the list one after another. After you have executed all commands in the list, close command prompt window. Open a browser and check whether the error is resolved. In most cases, the ERR_CACHE_MISS error should be resolved by now.